This cartomiser kit is perfect for vapers who are looking for the most realistic ‘cig-a-like’ experience from the V-pack II. 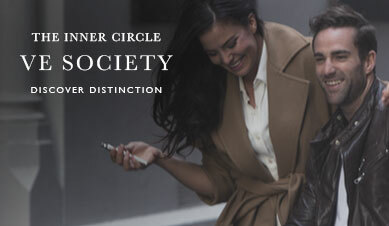 Each cartomiser contains a 0.8ml tank filled with our whole leaf tobacco premium e-liquid to offer the familiar flavours of traditional cigarettes. Just screw the cartomiser into the 170mAh battery and inhale to activate the heating element – once empty, simply replace and continue. 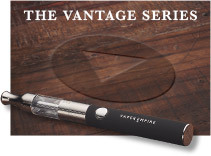 Our whole leaf tobacco e-liquid is truly reminiscent of the traditional smoking experience. 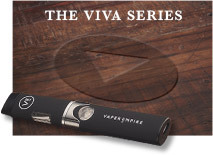 Combined with the ‘cig-a-like’ design of the V-Pack II, it’s perfect for quitting or cutting down on tobacco cigarettes. 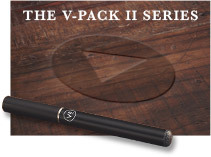 The V-Pack II is one of Vaper Empire’s most accessible devices for former smokers. 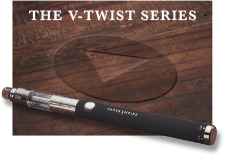 The cartomiser has been designed to augment the vaping experience with a more traditional feel: once screwed into the battery stem, the whole device looks and feels just like a cigarette. Just inhale through the end of the cartomiser to draw vapour, and dispose of it once the inner cartridge has been depleted of e-liquid. To continue vaping, grab a fresh cartomiser from your pack and connect it to the battery stem. 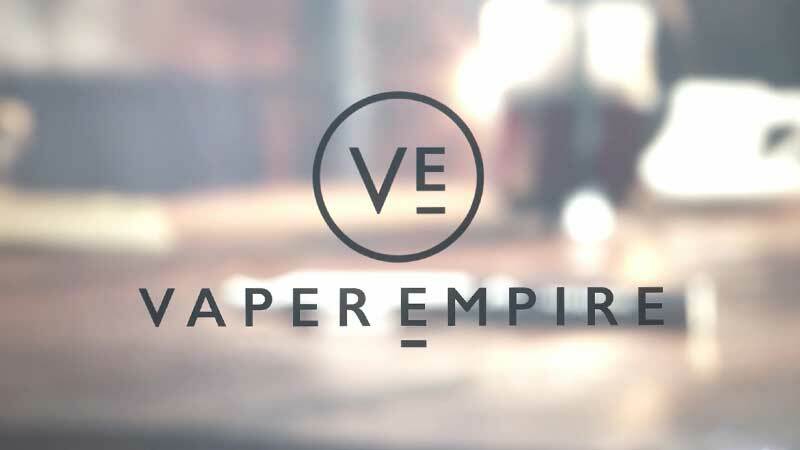 Our whole leaf tobacco e-liquid, along with all our other flavours, is produced in a clinical facility using only high-quality ingredients and pharmaceutical-grade nicotine. 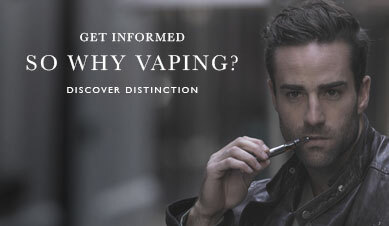 Just choose your preferred nicotine concentration (or none at all) and confirm your order; we’ll process it as soon as possible and dispatch it to your address. If you come back for more supplies, remember that we stock larger packs of 40 and 80 cartomisers to give you extra value for money. 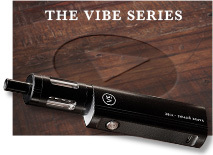 I love the V-Pack system for convenience it offers and is an impressive Vape for its size.